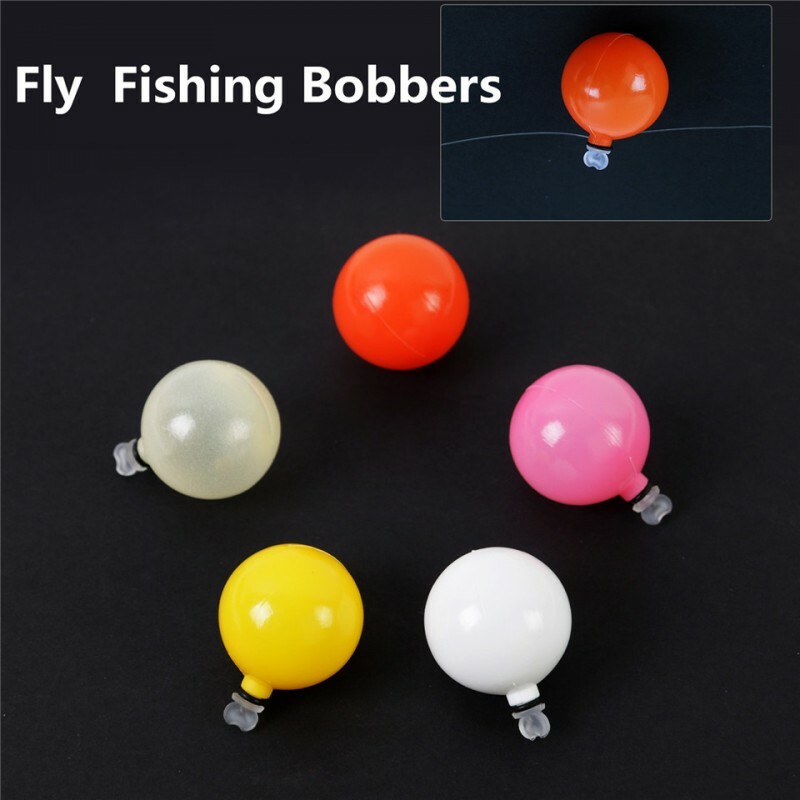 Two Size Specifications: These fly-fishing bobbers are available in two distinct sizes: 0.75 inches and 1.00 inches respectively. 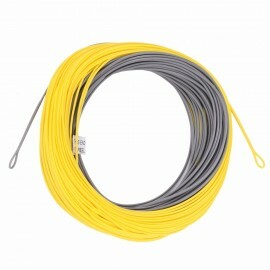 100% Buoyant: Never loose track of your hook every again! 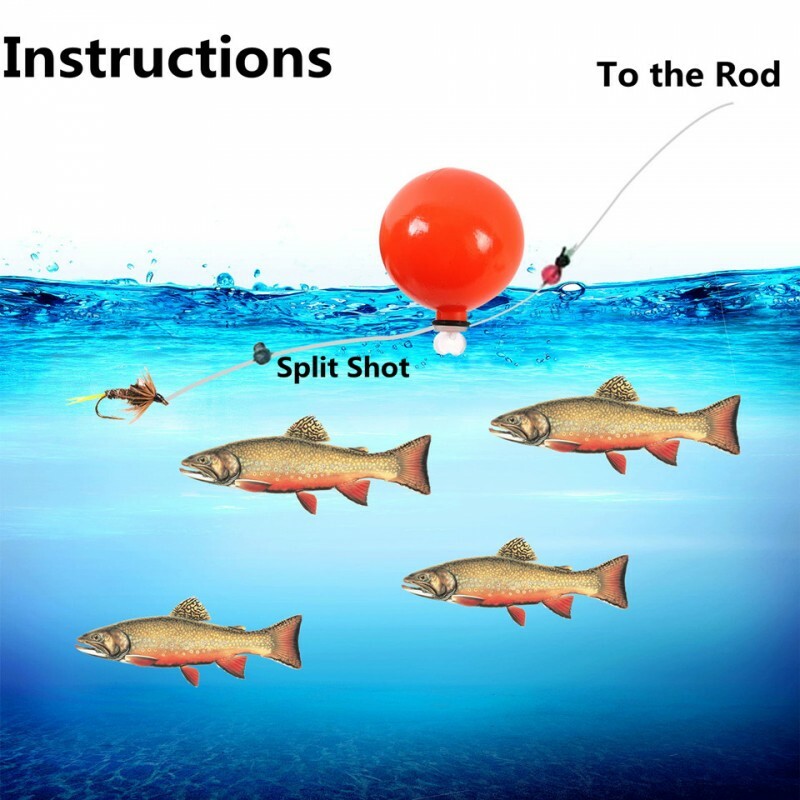 These strike indicators will remain on top of the water no matter what. 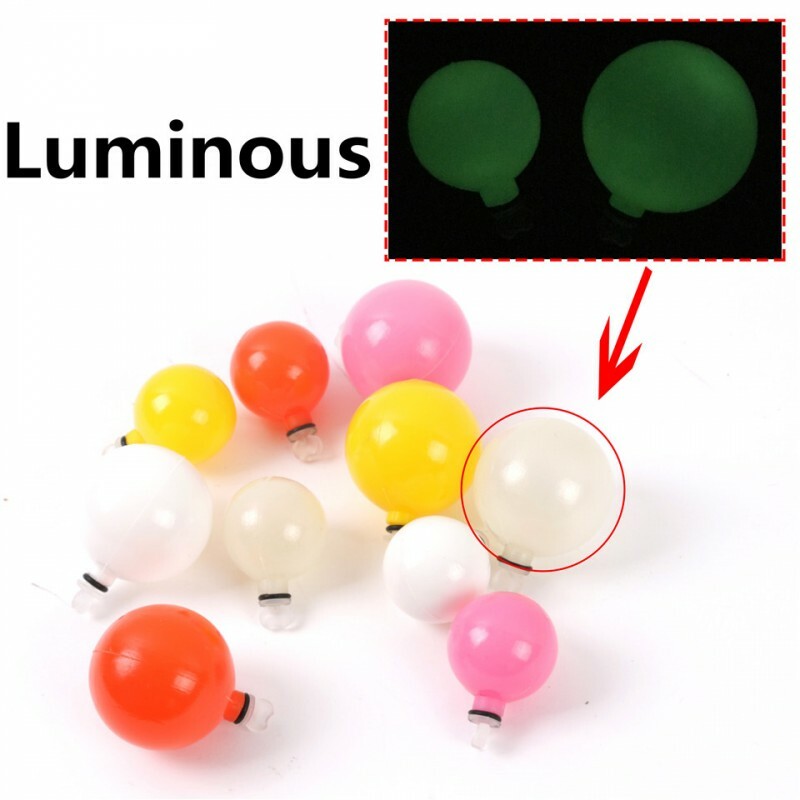 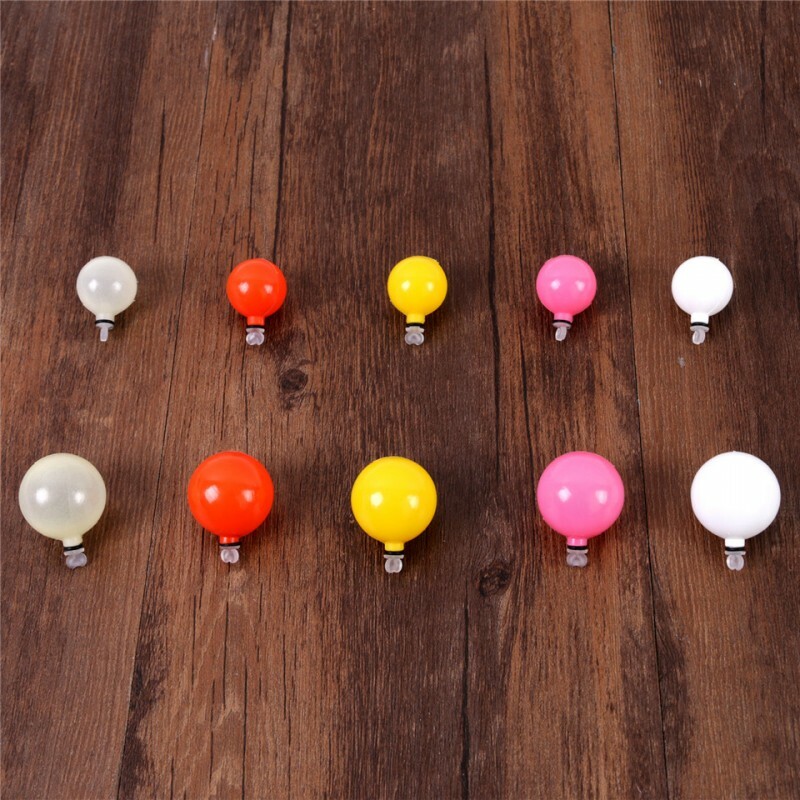 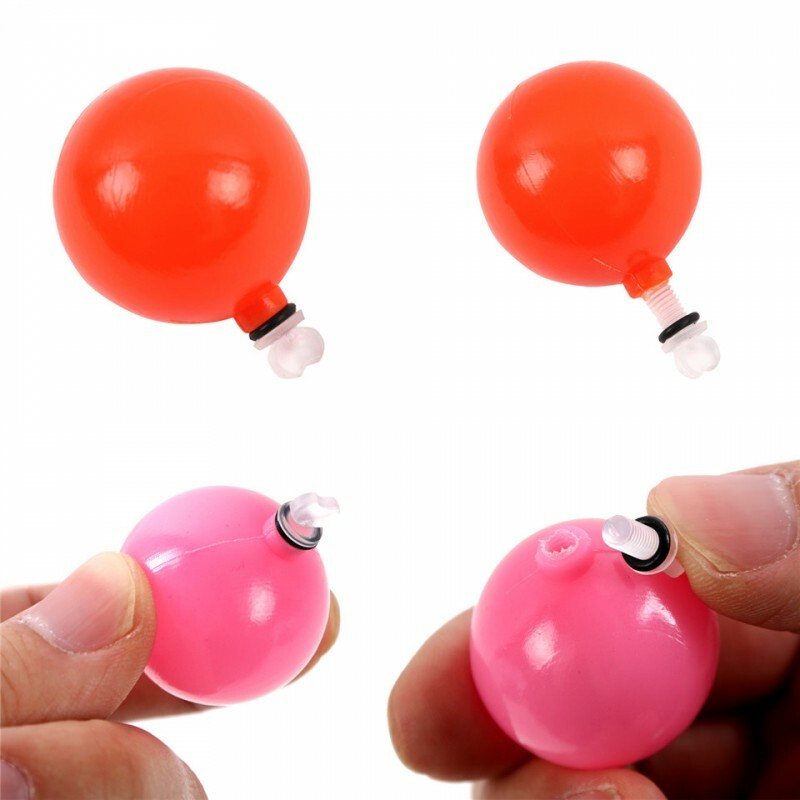 Eye-popping Colors: Available in Pink/Orange/White/Yellow/Noctilucent colors, you’ll easily be able to navigate the waters without fear of loosing sight of your hook. 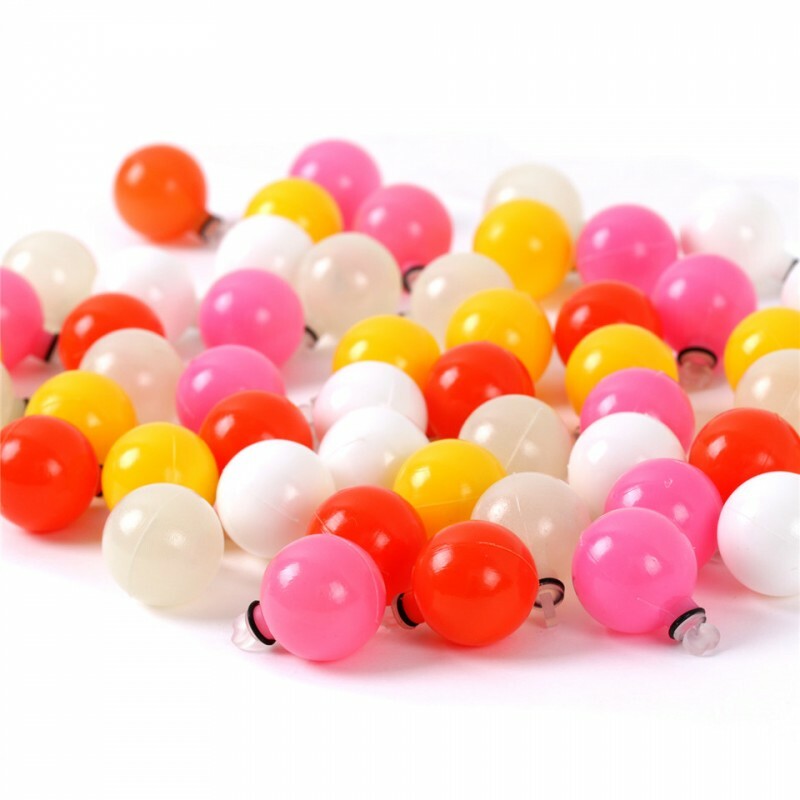 Durable Plastic Construction: Make from buoyant and durable plastic, these bobbers can withstand near-countless casts. 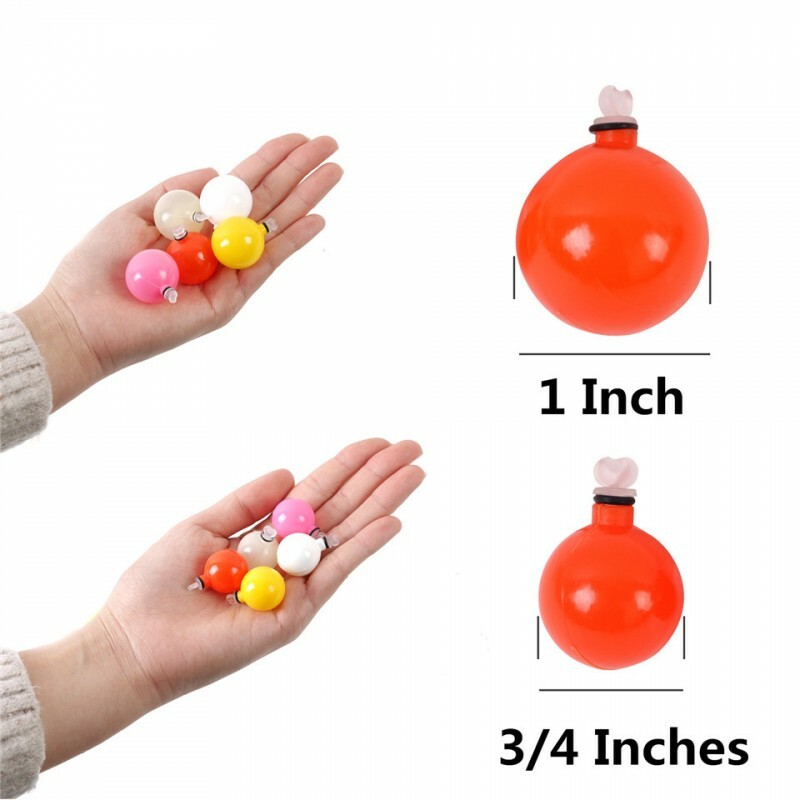 Multiple Bobbers: Each pack comes with 5 bobbers as standard.